Are you a vegetarian looking for a diet? The low carb diet is possible for those who live the vegetarian lifestyle. 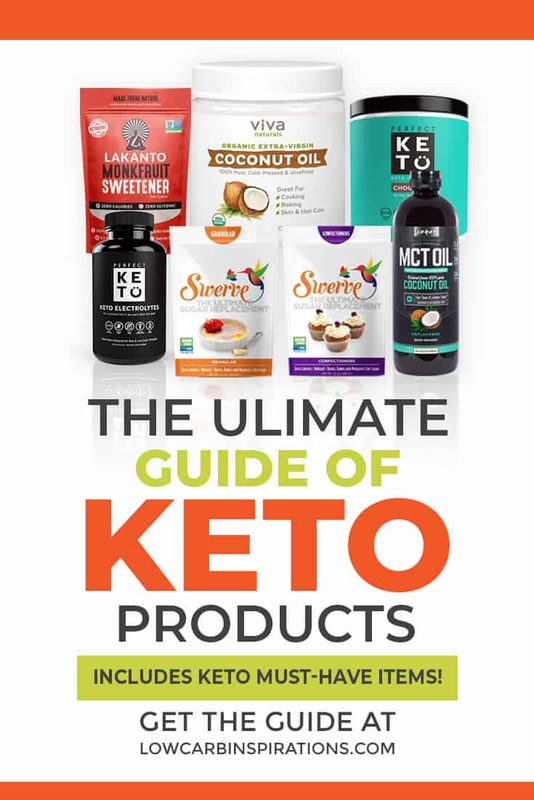 Although most people on the low carb diet eat protein, fats, and low carb, there are alternatives out there to help you find what works for you! You can respect your own eating beliefs, yet eat a low carb and sustainable diet. 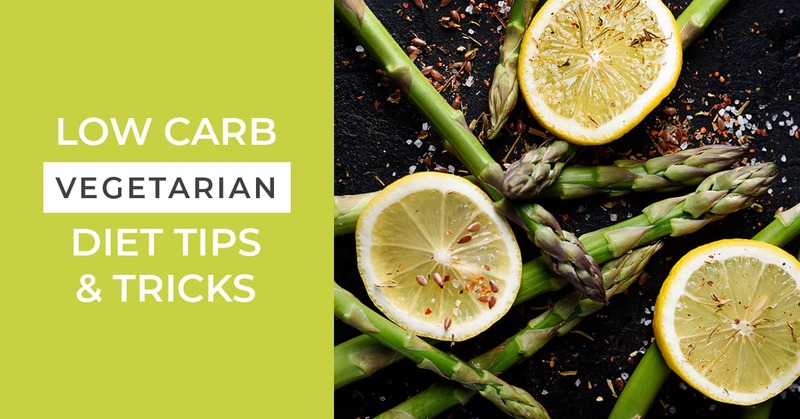 These low carb vegetarian diet tips for success are for you! 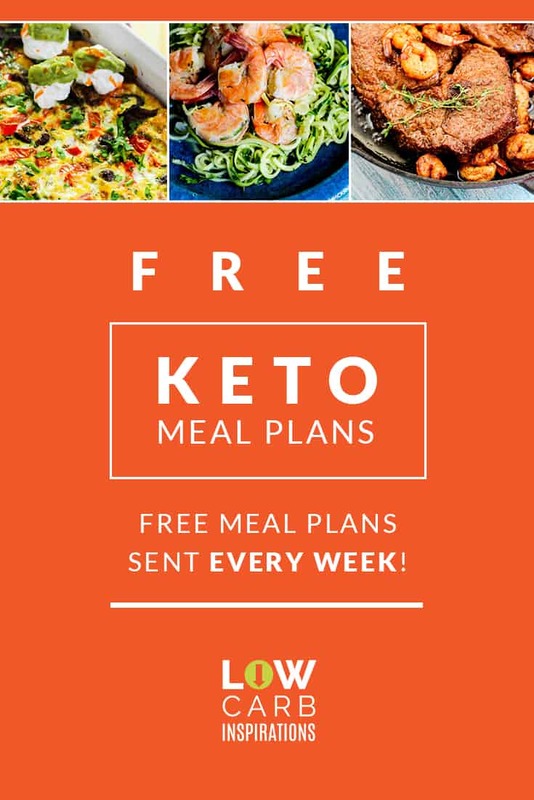 You’re in luck because being a vegetarian doesn’t mean you cannot eat low carb. You’re already many steps ahead of other people because you’re already gung-ho about veggies! You just have to figure out which veggies are low in carbs. 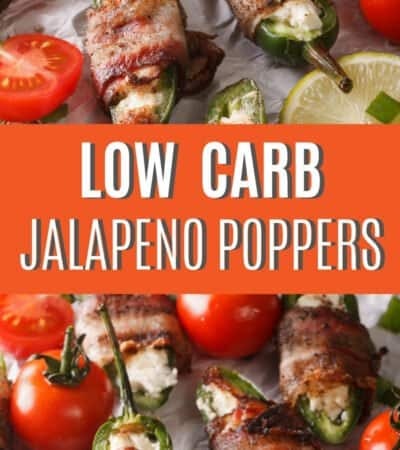 And have no fear because there are a LOT of veggies that are low carb. 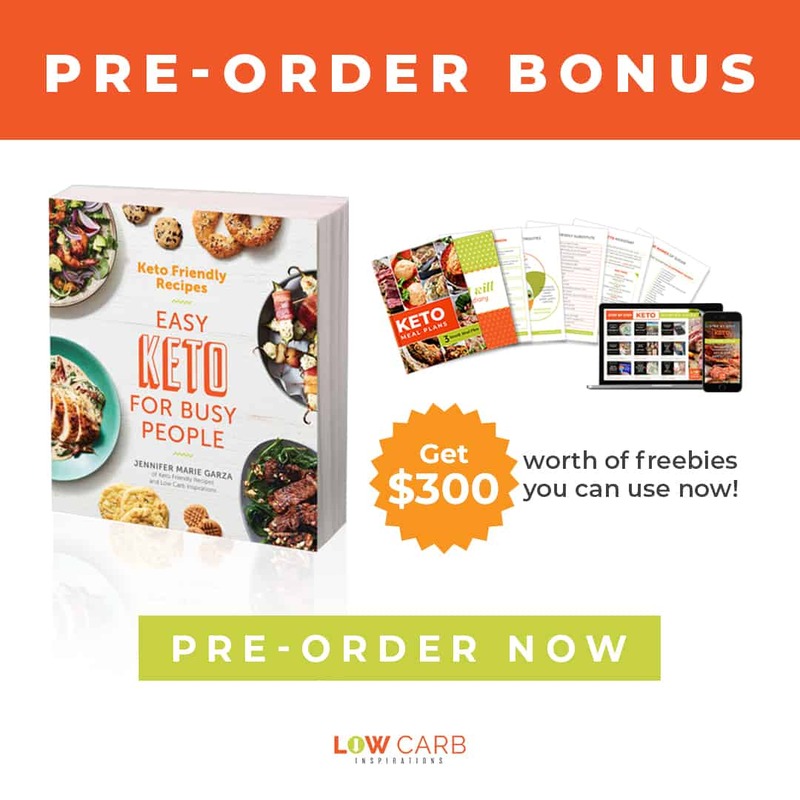 Now that you have a long list of what veggies you can eat that are low carb, you can try many new easy low carb vegetarian recipes. It’s amazing how many different combinations are available when you think about it. Mix and match dishes, but most of all don’t be shy about trying new vegetarian recipes that are low carb! Honestly, by now you’re probably a pro at finding protein sources other than meat. If you’re not a vegan, you can use protein options that are derived from animals. A popular protein source on the low carb diet is the egg. My oh my, you can do so much with eggs. 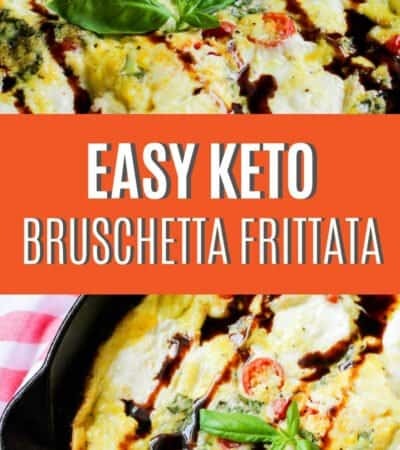 In fact, you will find yourself getting pretty creative with egg eating, while on a low carb diet. Here are a few other protein sources you may find helpful. Let’s face it, being a vegetarian means you really look forward to your fruits! Fruits are like the dessert at the end of the day. They’re delicious, filling, and so cravable! One negative is that the low carb diet doesn’t allow a ton of fruit as fruit isn’t low carb. However, you can easily indulge in fruit like blackberries, blueberries, and strawberries. Let’s just say that berries are about to become your new best friend! Eating a low carb diet and being a vegetarian, you need to figure out how many carbs you can have. On the low carb diet, most people stay below 100 carbs a day. You may find this easy or you may find this hard. Either way, it’s important for a person to find the number of carbs that help them be successful on the low carb diet. 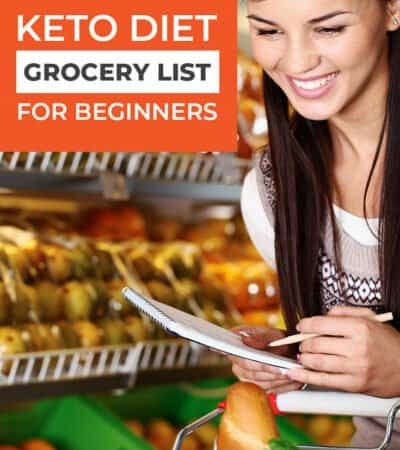 You will also find some of these low carb foods help you find success on the low carb diet. Dark chocolate: Just make sure it’s actually dark chocolate! Various oils: Olive oil and avocado oil are both popular! 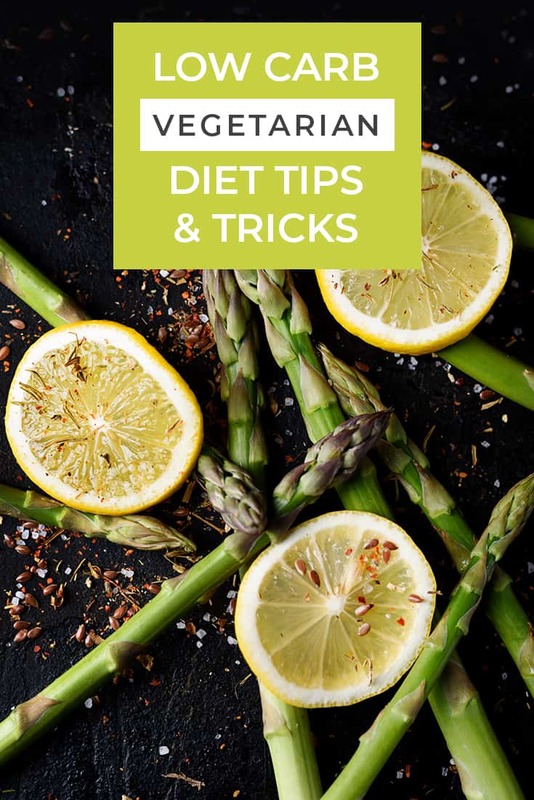 Many have found weight loss success as a vegetarian and eating a low carb lifestyle, share your tips and tricks for staying on a low carb vegetarian diet with us.